The Brothers Maledetti – Mama Mia! 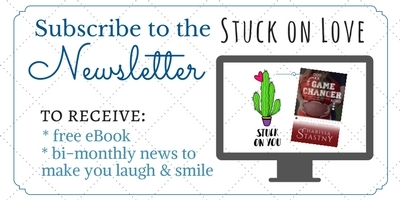 Last month Nichole Van was featured on one of the giveaways I hosted with other authors. Her books intrigued me. So I’ve been checking a couple of her books out on Kindle Unlimited, and I’m HOOKED! Like a big fat tuna caught out at sea, baby! Seriously. I might have found a new favorite author. This story was Beyond Riveting. I couldn’t put it down once I started. The premise is a family curse that has afflicted the D’Angelo family for centuries. A great-great-and-so-on Grandfather asked a gypsy for the gift of sight to turn around his family’s fortunes, and the gift became his and generations of first-born sons curse that drove them mad at the end, driving them to suicide.